The dandy look for men is characterized by one thing: style and elegance. For true gentlemen it is certainly a well-known term. 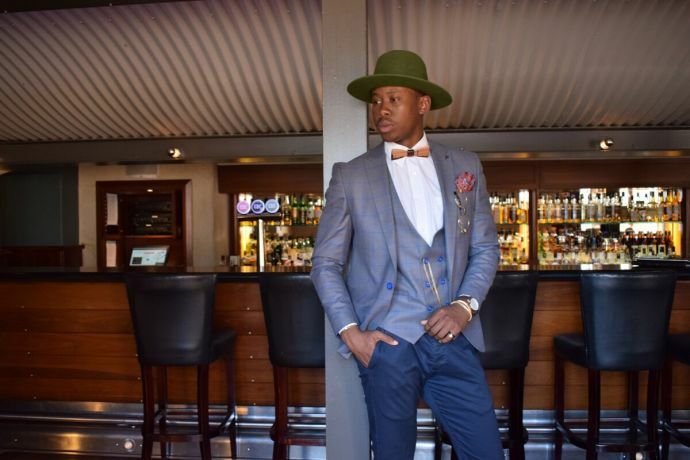 The style is a must for every man who pays attention to an elegant appearance. The dandy style is already present in the fashion world for a long time. More precisely, it dates to the 18th century. 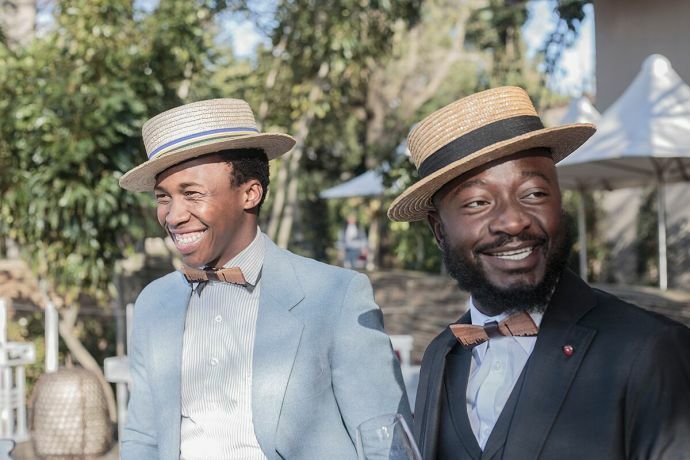 For such a gentleman look, as the dandy is, it's not surprising that its origin is in England. The English people had conflicts with the French for many centuries. So, they rejected the French court culture which was widely represented in Europe and developed their own styles. Through that, tight-fitting suits became more and more popular over the time. The first representative of the dandy was Beau Brummell. Instead of putting on pageantry as in French fashion, he preferred elegant simplicity in his clothing style. However, this does not mean that he did not need much time to choose his outfit. Many dandies who also discovered the style for themselves have dedicated their lives to fashion and spent several hours a day choosing the right outfit. A quotation by Thomas Carlyle from 1834, a Scottish essayist and historian, describes this circumstance quite well: ‘The dandy is a man whose status, work and existence consists of wearing clothes. [...] While the others dress to live, he lives to dress’. However, this has also changed fundamentally through the years. Nowadays, the dandy look for men in fashion is still present even if the style has changed a bit. Instead of velvet breeches and sunflowers, they wear tight-fitting suits or a chick suit. In addition, they wear matching shirts with silk scarves, ties or bow ties. Traditionally, shoes can be worn with leather. Thereby, it is important that they shine for the certain touch. Generally, the outfit has to look clean and well-groomed. Wearing a hat is also possible and appropriate. The fabrics are classically very noble. From cashmere to silk, everything is possible. Of course, not everyone can afford that. Therefore, you can alternatively choose well mixed wool and cotton sateen. The accessories should rather be kept simple, but still be of high quality. The best choices are cufflinks, watches, or belts. But also bow ties are perfect for completing the outfit. 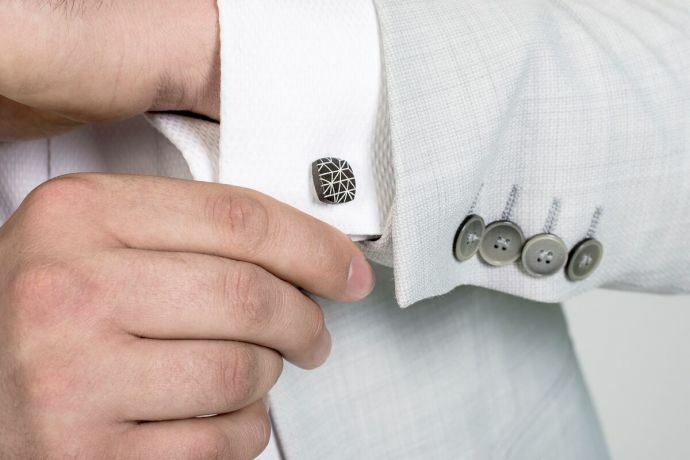 A true gentleman needs cufflinks for his look. They are small but perfect for any event, such as a business lunch or a party. What appears more high-quality than fine silver with precious wood? 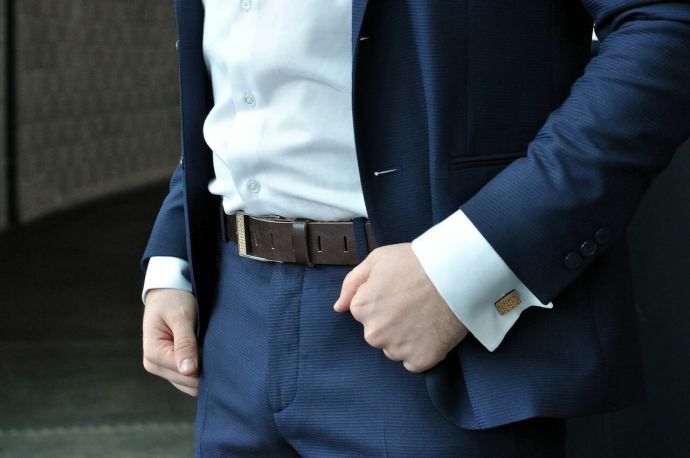 Belts not only look good, but also keep the pants in place. Therefore, what is more suitable than a leather belt with wooden elements? Plain but nevertheless simple: The wooden bow tie complements the dandy look for men quite simple. Due to the high quality, the wooden bow tie looks particularly noble and stands out from the normal bow tie, without being too conspicuous and ruining the simple style.